The New Brunswick Special Olympics Winter Games will be hosted in Miramichi February 21st to February 24th! 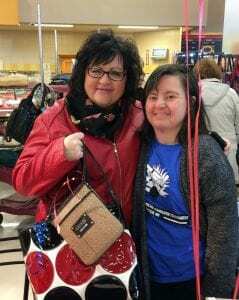 Volunteers with SO Miramichi (Special Olympics Miramichi) recently held a Purse Sale fundraiser which was a great success! Organizer/volunteer Carmel Fiander put the word out to family and friends for donations of gently used or new purses and was pleasantly surprised by the results. “To say I was overwhelmed by the response is an understatement! 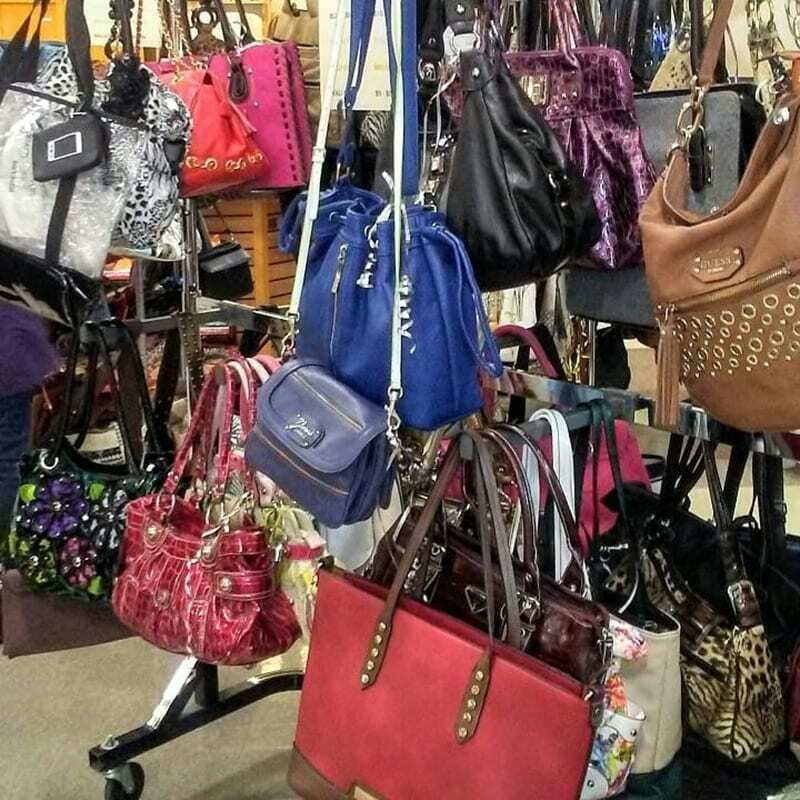 We received more than 500 purses within a month!”, she says. Carmel along with Georgia Halavrezos and a few other volunteers began sorting and stuffing purses for the sale and soon the Sobeys “sit-down” area was packed with purses, hand-bags, clutches and totes of all sizes, including many designer brands. “We had a very successful sale and it is a fundraiser that we will certainly pursue again. We are so grateful to all who donated purses for this great cause, all that volunteered and especially all those that came out and purchased our purses! Miramichiers are great and we are so well supported by the people here!”, says Carmel. The Winter Games in Miramichi are expected to attract over 400 athletes, coaches and volunteers. Our athletes and teams will be competing in 4 sports: Floor Hockey, Curling, Snowshoeing, Candlepin Bowling. These Provincial Games are a qualifier for athletes being selected to the provincial training teams from NB and PEI who plan to attend the 2020 Special Olympics Canada Winter Games in Thunderbay Ontario. The committee will be doing additional fundraising and soliciting individual and corporate donations and sponsorships.